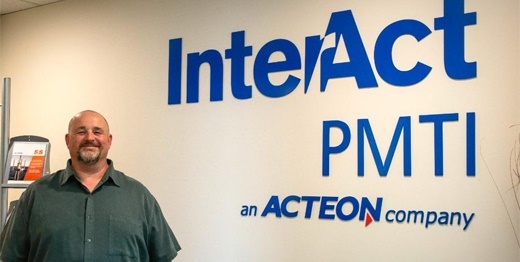 InterAct PMTI is very pleased to announce the appointment of Brian Robbins who has joined InterAct as a Sr. Well Engineer. Brian has a BSc. in Engineering with a specialty in Mechanical Engineering from Colorado School of Mines. He brings extensive experience of completions, wellbore construction, fishing and workover operations from his 21 years of Oil field experience with a leading service company. Brian has worked in the Gulf of Mexico, California and most recently in Prudhoe Bay, Alaska in the role of Field Operations Manager. Other roles he has held have included customer in-house engineering, account management/tech support, quality control/quality assurance, inventory management, and engineering roles. Brian's wealth of experience further strengthens InterAct's extensive offering and we are very grateful to now have his as part of our team. Welcome, Brian!